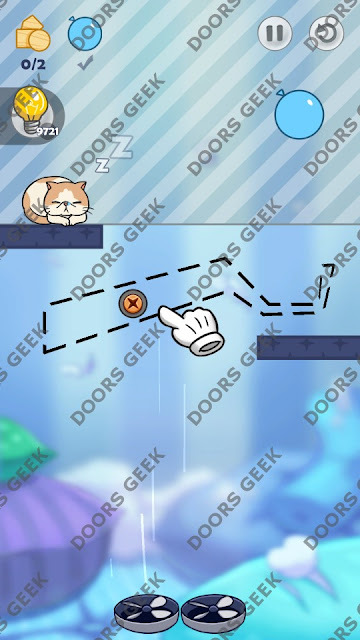 Hello Cats by Fastone Games 3 stars solution, cheats, walkthrough for Level 210. 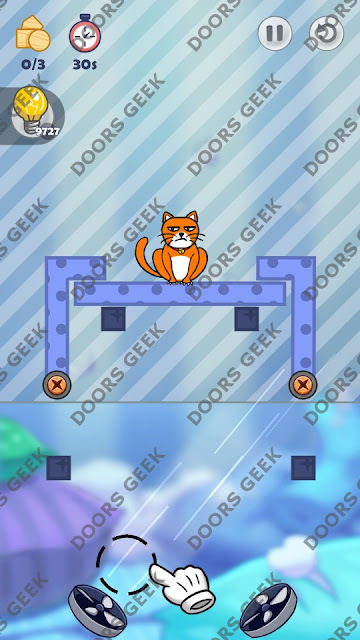 Hello Cats Level 210 3 stars Walkthrough, Cheats, Solution for Android, iPhone, iPad, iPod. 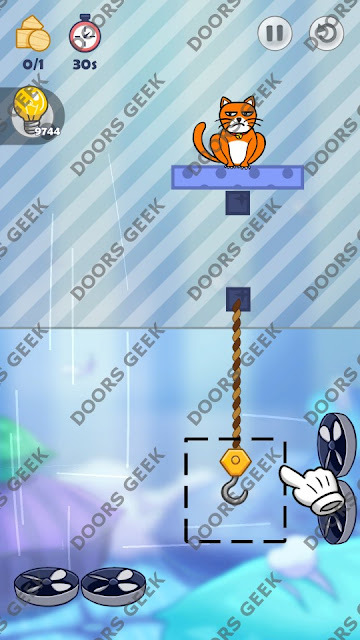 Hello Cats by Fastone Games 3 stars solution, cheats, walkthrough for Level 209. Hello Cats Level 209 3 stars Walkthrough, Cheats, Solution for Android, iPhone, iPad, iPod. 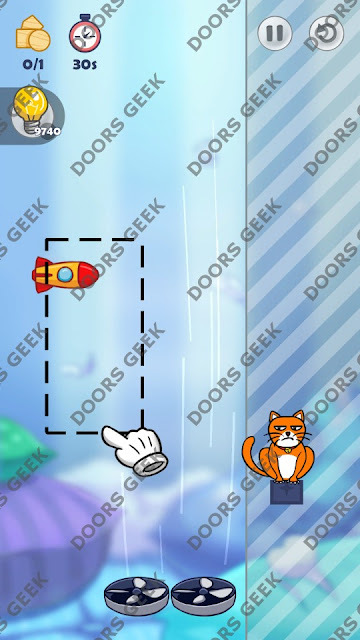 Hello Cats by Fastone Games 3 stars solution, cheats, walkthrough for Level 208. Hello Cats Level 208 3 stars Walkthrough, Cheats, Solution for Android, iPhone, iPad, iPod. 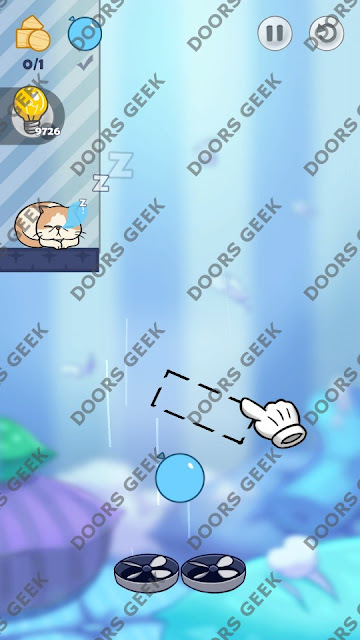 Hello Cats by Fastone Games 3 stars solution, cheats, walkthrough for Level 207. 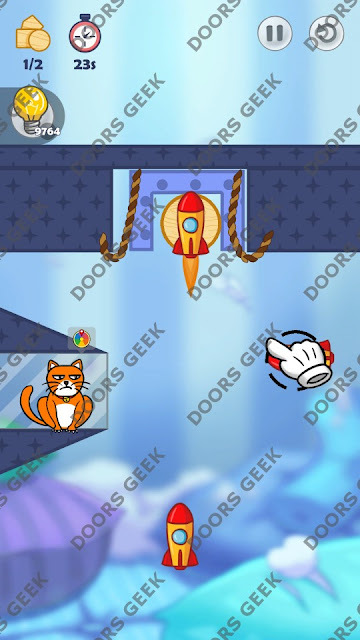 Hello Cats Level 207 3 stars Walkthrough, Cheats, Solution for Android, iPhone, iPad, iPod. 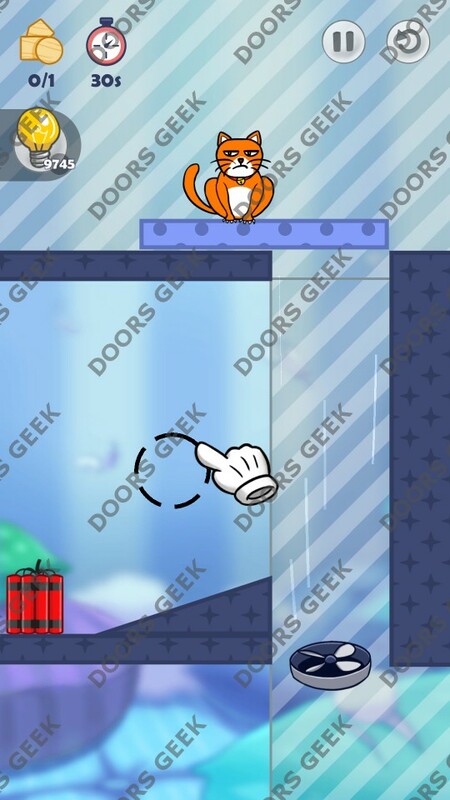 Hello Cats by Fastone Games 3 stars solution, cheats, walkthrough for Level 206. 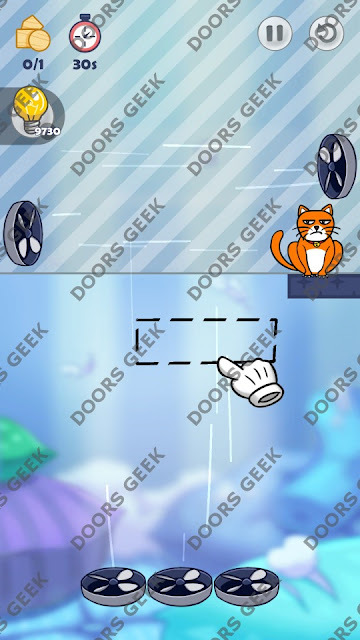 Hello Cats Level 206 3 stars Walkthrough, Cheats, Solution for Android, iPhone, iPad, iPod. Hello Cats by Fastone Games 3 stars solution, cheats, walkthrough for Level 205. 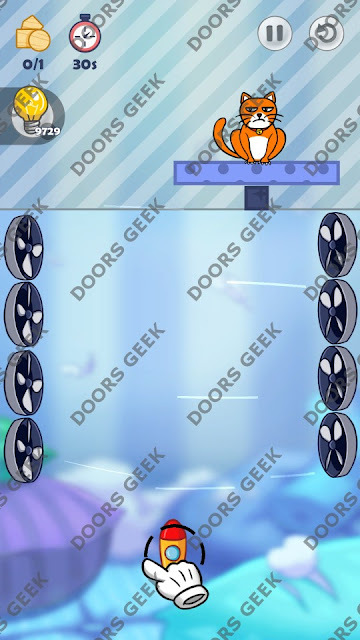 Hello Cats Level 205 3 stars Walkthrough, Cheats, Solution for Android, iPhone, iPad, iPod. Hello Cats by Fastone Games 3 stars solution, cheats, walkthrough for Level 204. 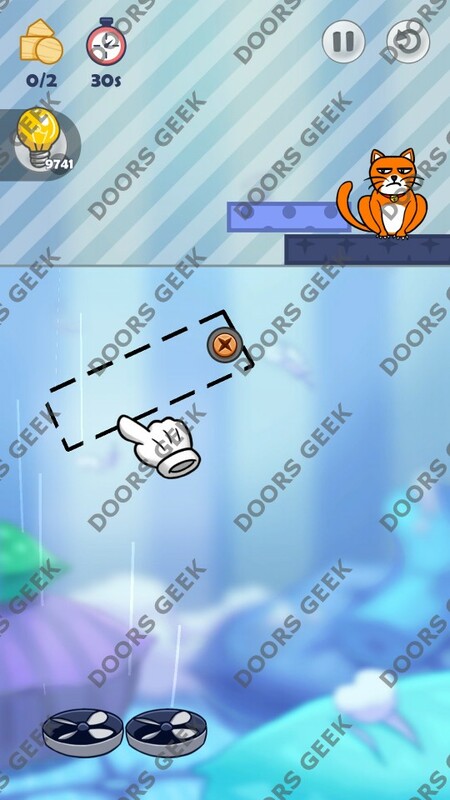 Hello Cats Level 204 3 stars Walkthrough, Cheats, Solution for Android, iPhone, iPad, iPod. Hello Cats by Fastone Games 3 stars solution, cheats, walkthrough for Level 203. 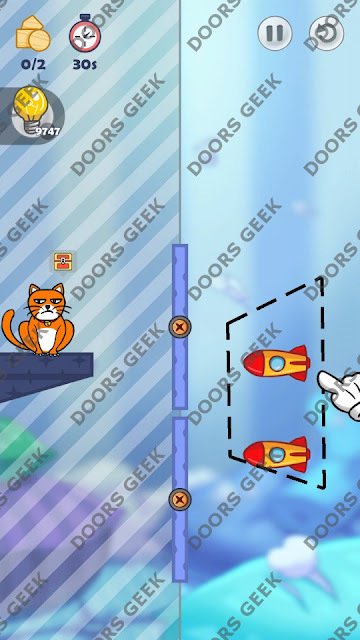 Hello Cats Level 203 3 stars Walkthrough, Cheats, Solution for Android, iPhone, iPad, iPod. 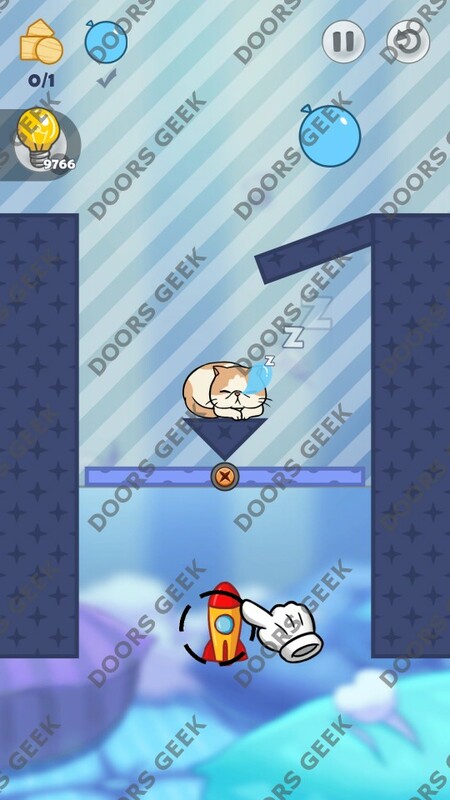 Hello Cats by Fastone Games 3 stars solution, cheats, walkthrough for Level 202. 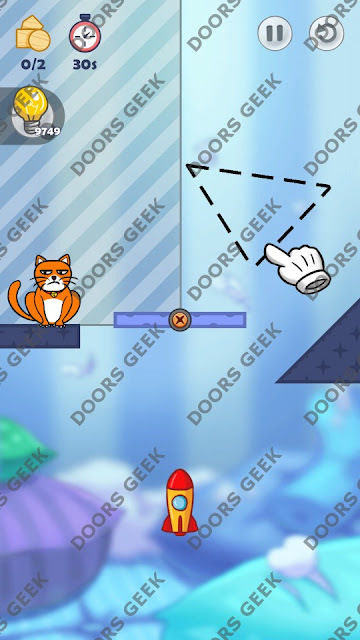 Hello Cats Level 202 3 stars Walkthrough, Cheats, Solution for Android, iPhone, iPad, iPod. 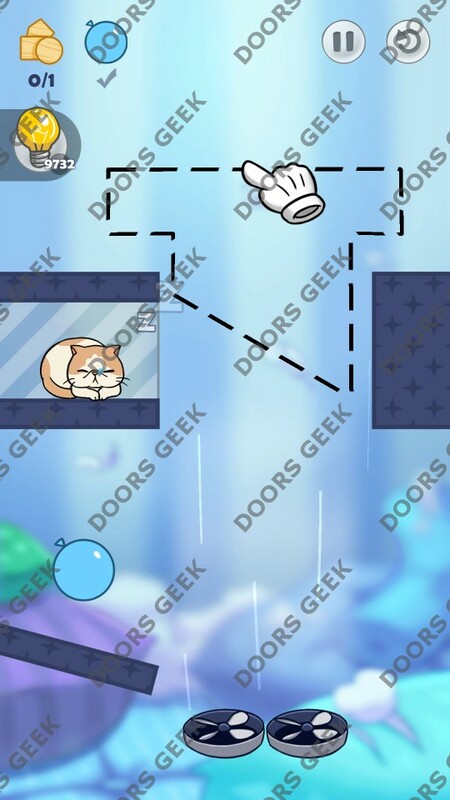 Hello Cats by Fastone Games 3 stars solution, cheats, walkthrough for Level 201. Hello Cats Level 201 3 stars Walkthrough, Cheats, Solution for Android, iPhone, iPad, iPod. Hello Cats by Fastone Games 3 stars solution, cheats, walkthrough for Level 200. Hello Cats Level 200 3 stars Walkthrough, Cheats, Solution for Android, iPhone, iPad, iPod. Hello Cats by Fastone Games 3 stars solution, cheats, walkthrough for Level 199. 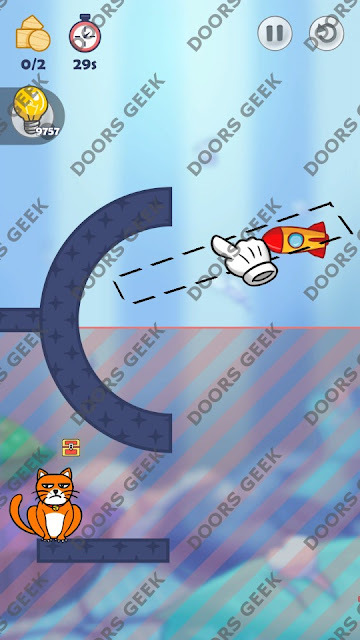 Hello Cats Level 199 3 stars Walkthrough, Cheats, Solution for Android, iPhone, iPad, iPod. Hello Cats by Fastone Games 3 stars solution, cheats, walkthrough for Level 198. 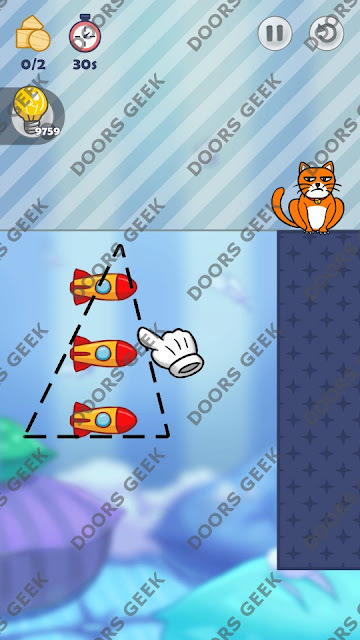 Hello Cats Level 198 3 stars Walkthrough, Cheats, Solution for Android, iPhone, iPad, iPod. Hello Cats by Fastone Games 3 stars solution, cheats, walkthrough for Level 197. Hello Cats Level 197 3 stars Walkthrough, Cheats, Solution for Android, iPhone, iPad, iPod. 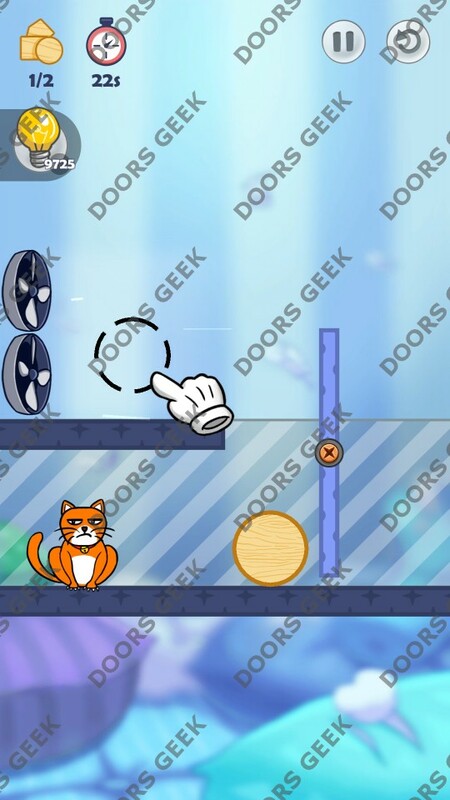 Hello Cats by Fastone Games 3 stars solution, cheats, walkthrough for Level 196. 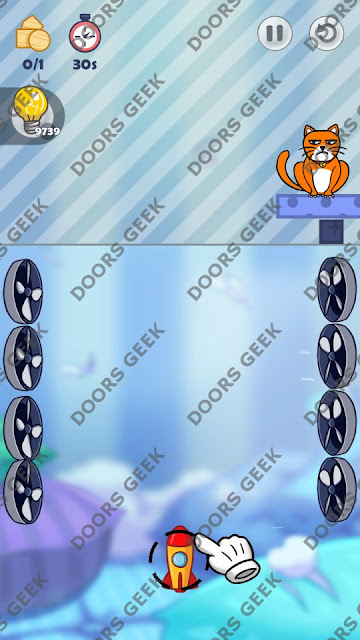 Hello Cats Level 196 3 stars Walkthrough, Cheats, Solution for Android, iPhone, iPad, iPod. Hello Cats by Fastone Games 3 stars solution, cheats, walkthrough for Level 195. 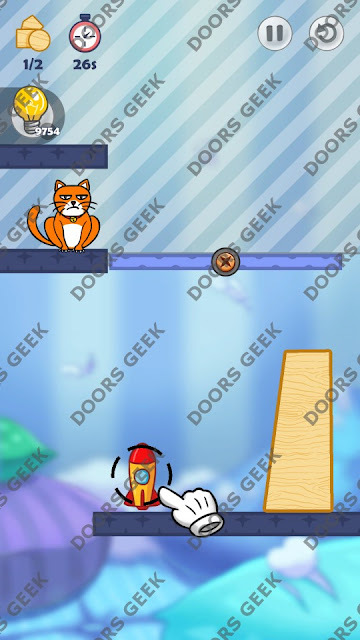 Hello Cats Level 195 3 stars Walkthrough, Cheats, Solution for Android, iPhone, iPad, iPod. Hello Cats by Fastone Games 3 stars solution, cheats, walkthrough for Level 194. 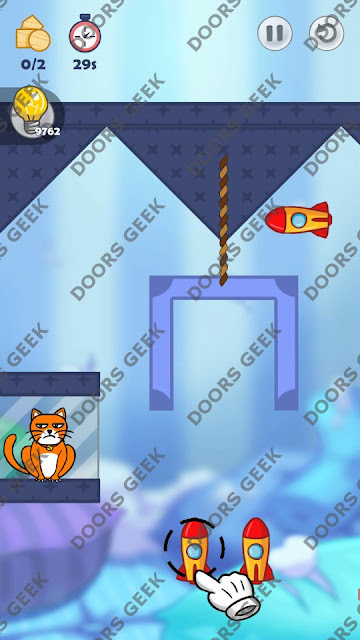 Hello Cats Level 194 3 stars Walkthrough, Cheats, Solution for Android, iPhone, iPad, iPod. Hello Cats by Fastone Games 3 stars solution, cheats, walkthrough for Level 193. 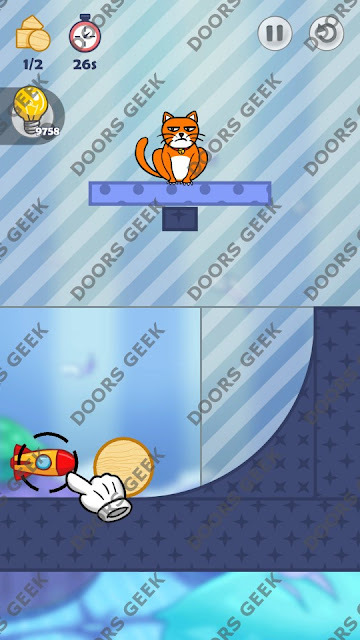 Hello Cats Level 193 3 stars Walkthrough, Cheats, Solution for Android, iPhone, iPad, iPod. 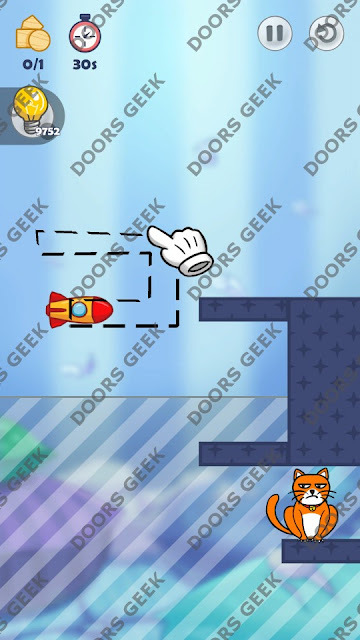 Hello Cats by Fastone Games 3 stars solution, cheats, walkthrough for Level 192. 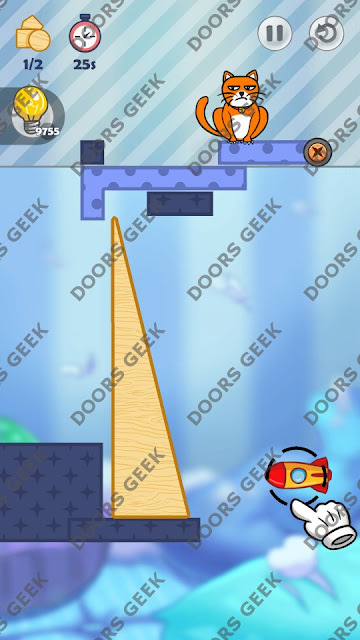 Hello Cats Level 192 3 stars Walkthrough, Cheats, Solution for Android, iPhone, iPad, iPod. 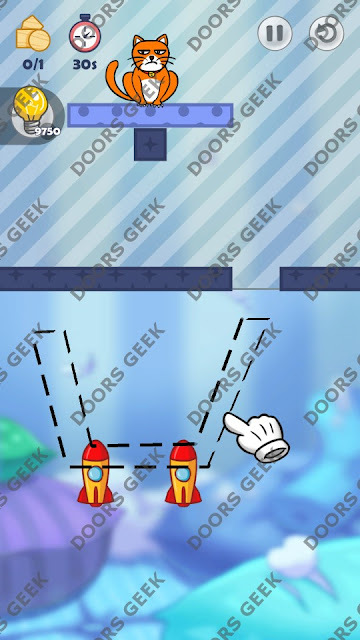 Hello Cats by Fastone Games 3 stars solution, cheats, walkthrough for Level 191. Hello Cats Level 191 3 stars Walkthrough, Cheats, Solution for Android, iPhone, iPad, iPod. Hello Cats by Fastone Games 3 stars solution, cheats, walkthrough for Level 190. 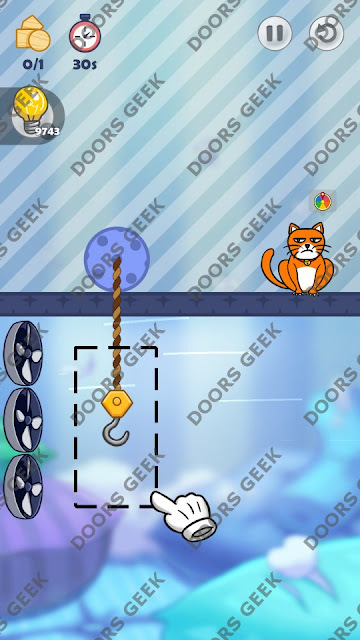 Hello Cats Level 190 3 stars Walkthrough, Cheats, Solution for Android, iPhone, iPad, iPod. Hello Cats by Fastone Games 3 stars solution, cheats, walkthrough for Level 189. Hello Cats Level 189 3 stars Walkthrough, Cheats, Solution for Android, iPhone, iPad, iPod. Hello Cats by Fastone Games 3 stars solution, cheats, walkthrough for Level 188. Hello Cats Level 188 3 stars Walkthrough, Cheats, Solution for Android, iPhone, iPad, iPod. 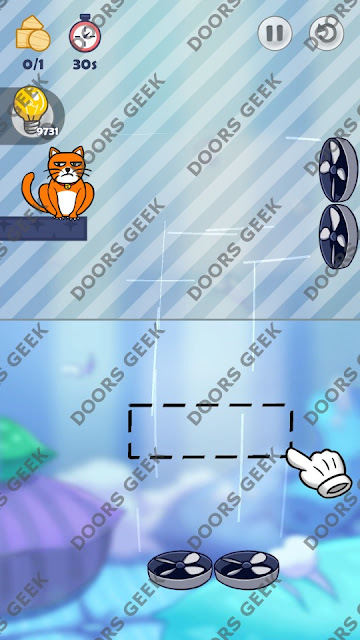 Hello Cats by Fastone Games 3 stars solution, cheats, walkthrough for Level 187. 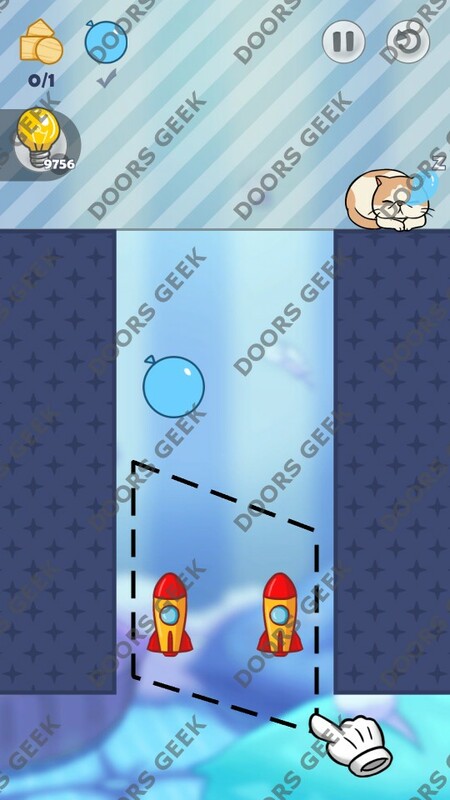 Hello Cats Level 187 3 stars Walkthrough, Cheats, Solution for Android, iPhone, iPad, iPod. 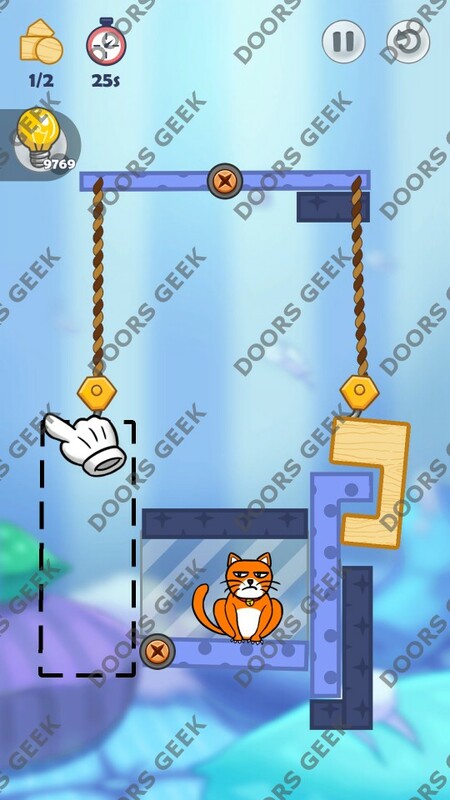 Hello Cats by Fastone Games 3 stars solution, cheats, walkthrough for Level 186. 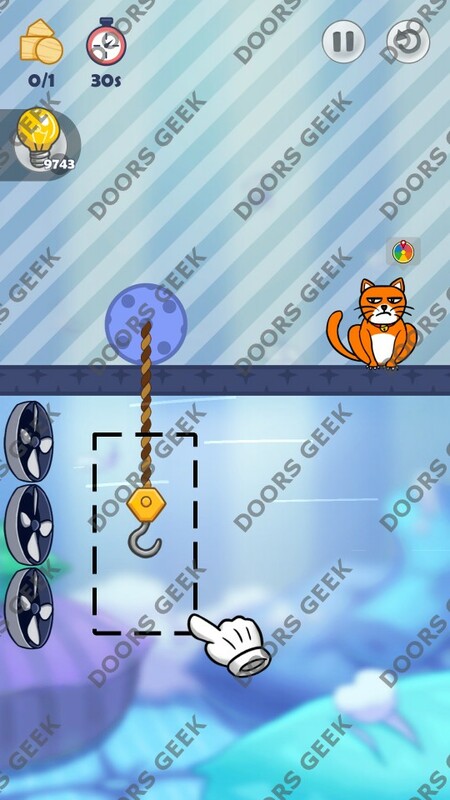 Hello Cats Level 186 3 stars Walkthrough, Cheats, Solution for Android, iPhone, iPad, iPod. Hello Cats by Fastone Games 3 stars solution, cheats, walkthrough for Level 185. Hello Cats Level 185 3 stars Walkthrough, Cheats, Solution for Android, iPhone, iPad, iPod. Hello Cats by Fastone Games 3 stars solution, cheats, walkthrough for Level 184. 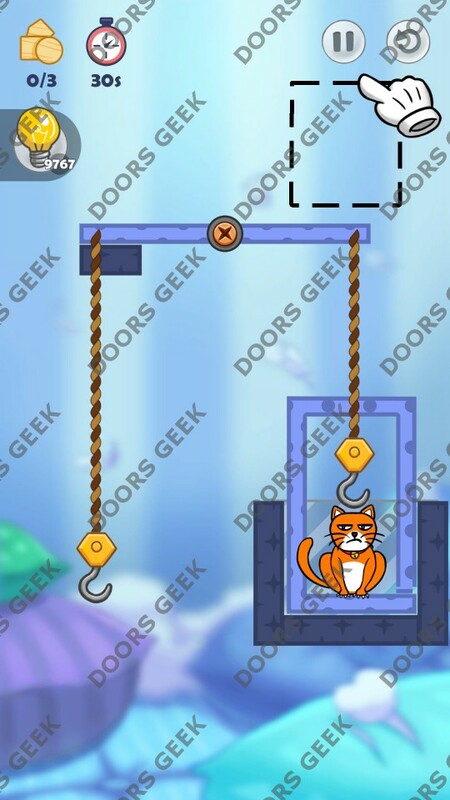 Hello Cats Level 184 3 stars Walkthrough, Cheats, Solution for Android, iPhone, iPad, iPod. Hello Cats by Fastone Games 3 stars solution, cheats, walkthrough for Level 183. Hello Cats Level 183 3 stars Walkthrough, Cheats, Solution for Android, iPhone, iPad, iPod. 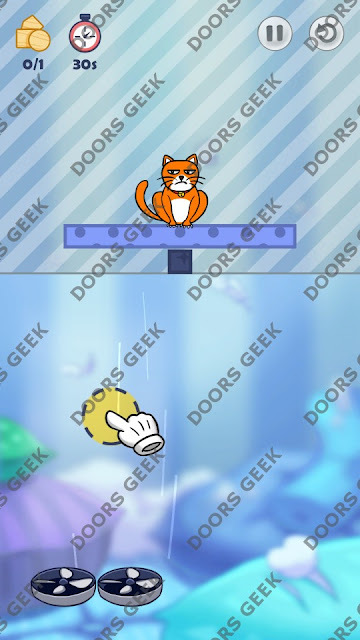 Hello Cats by Fastone Games 3 stars solution, cheats, walkthrough for Level 182. 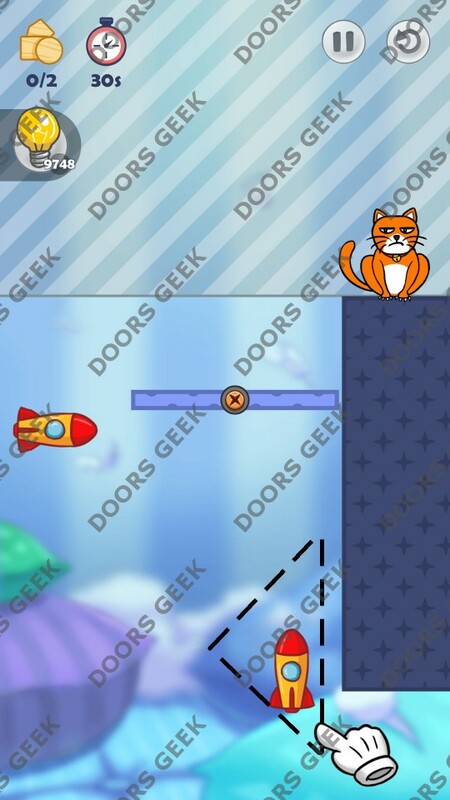 Hello Cats Level 182 3 stars Walkthrough, Cheats, Solution for Android, iPhone, iPad, iPod. Hello Cats by Fastone Games 3 stars solution, cheats, walkthrough for Level 181. Hello Cats Level 181 3 stars Walkthrough, Cheats, Solution for Android, iPhone, iPad, iPod. Hello Cats by Fastone Games 3 stars solution, cheats, walkthrough for Level 180. 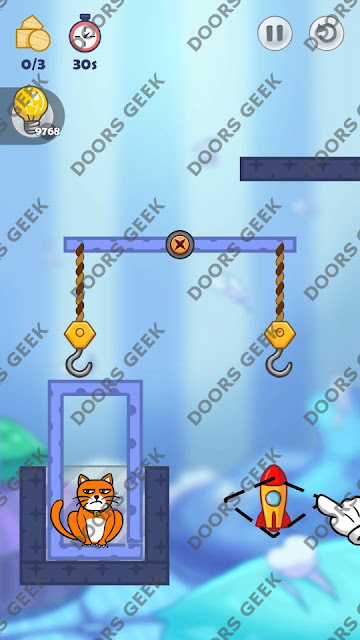 Hello Cats Level 180 3 stars Walkthrough, Cheats, Solution for Android, iPhone, iPad, iPod. 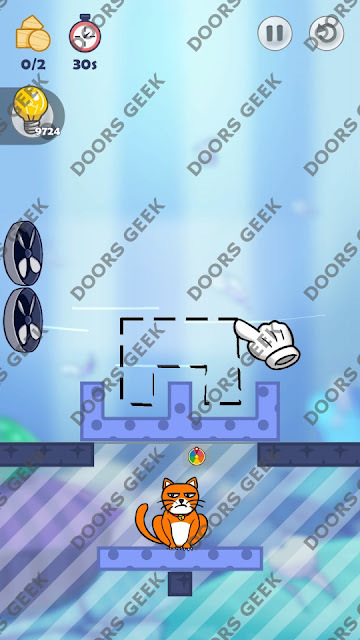 Hello Cats by Fastone Games 3 stars solution, cheats, walkthrough for Level 179. 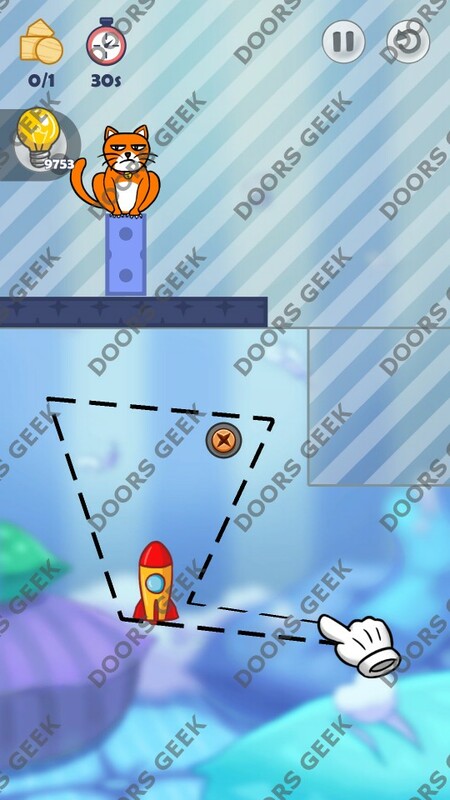 Hello Cats Level 179 3 stars Walkthrough, Cheats, Solution for Android, iPhone, iPad, iPod. 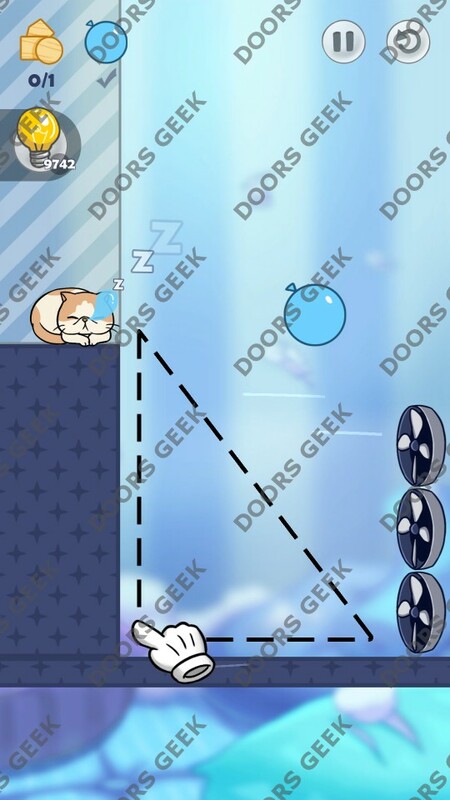 Hello Cats by Fastone Games 3 stars solution, cheats, walkthrough for Level 178. 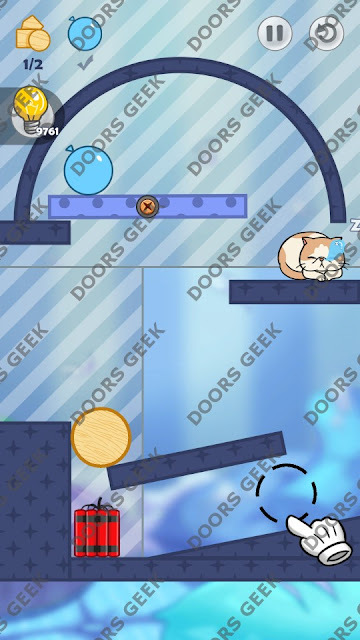 Hello Cats Level 178 3 stars Walkthrough, Cheats, Solution for Android, iPhone, iPad, iPod. Hello Cats by Fastone Games 3 stars solution, cheats, walkthrough for Level 177. Hello Cats Level 177 3 stars Walkthrough, Cheats, Solution for Android, iPhone, iPad, iPod. 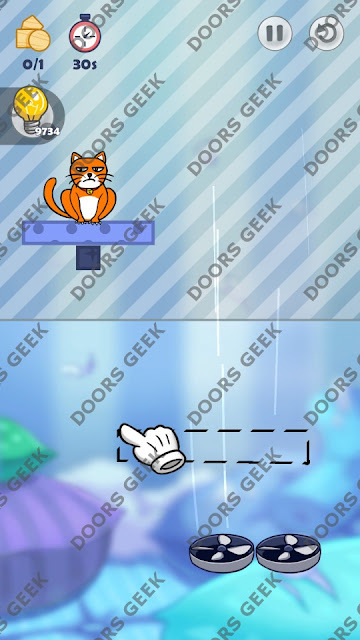 Hello Cats by Fastone Games 3 stars solution, cheats, walkthrough for Level 176. 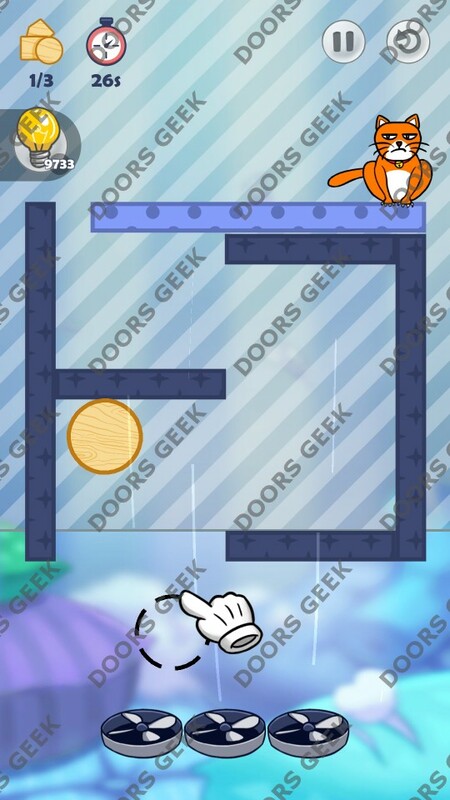 Hello Cats Level 176 3 stars Walkthrough, Cheats, Solution for Android, iPhone, iPad, iPod. Hello Cats by Fastone Games 3 stars solution, cheats, walkthrough for Level 175. 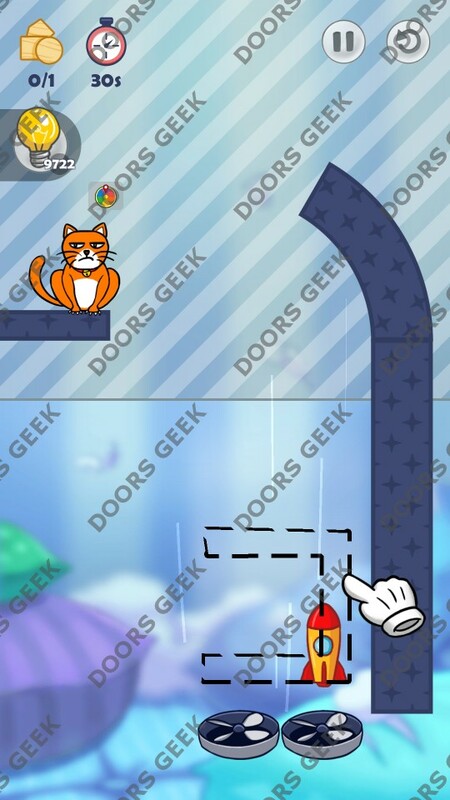 Hello Cats Level 175 3 stars Walkthrough, Cheats, Solution for Android, iPhone, iPad, iPod. Hello Cats by Fastone Games 3 stars solution, cheats, walkthrough for Level 174. 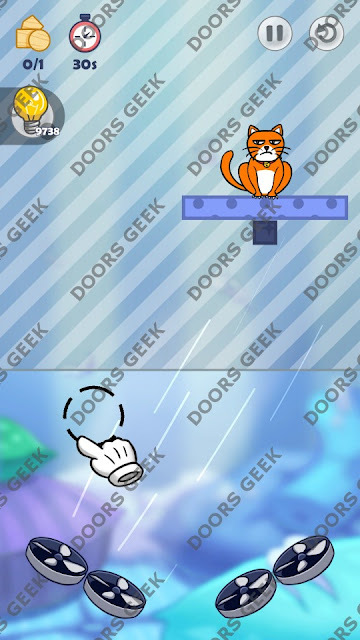 Hello Cats Level 174 3 stars Walkthrough, Cheats, Solution for Android, iPhone, iPad, iPod. 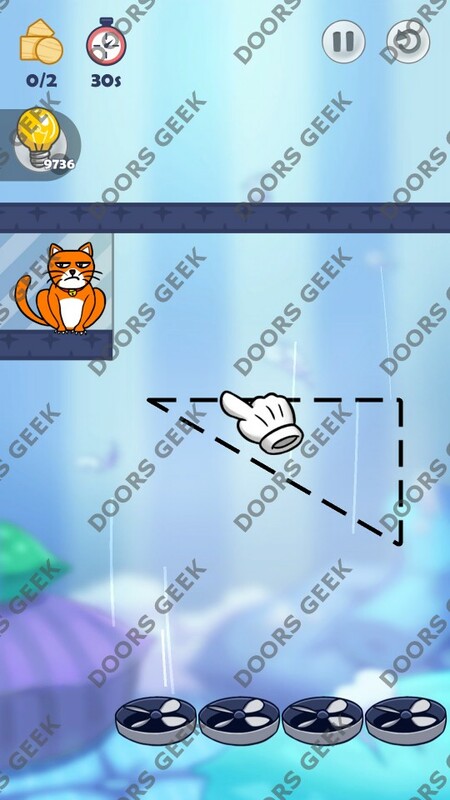 Hello Cats by Fastone Games 3 stars solution, cheats, walkthrough for Level 173. Hello Cats Level 173 3 stars Walkthrough, Cheats, Solution for Android, iPhone, iPad, iPod. Hello Cats by Fastone Games 3 stars solution, cheats, walkthrough for Level 172. 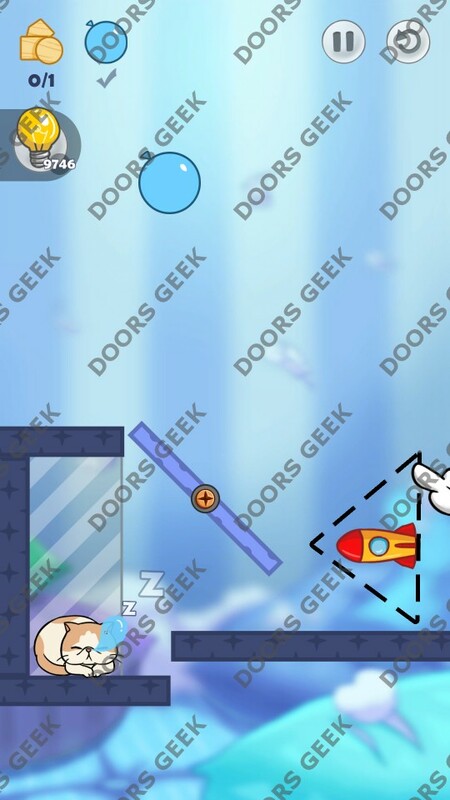 Hello Cats Level 172 3 stars Walkthrough, Cheats, Solution for Android, iPhone, iPad, iPod. Hello Cats by Fastone Games 3 stars solution, cheats, walkthrough for Level 171. 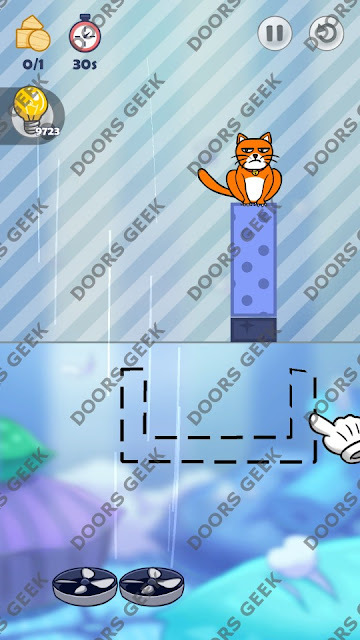 Hello Cats Level 171 3 stars Walkthrough, Cheats, Solution for Android, iPhone, iPad, iPod. 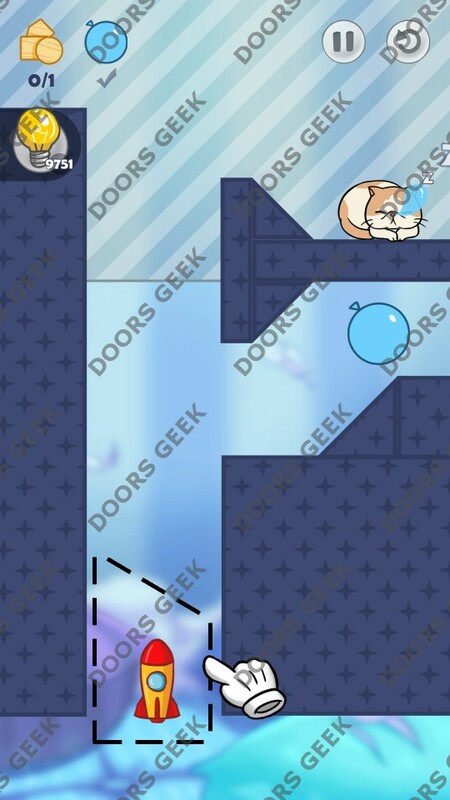 Hello Cats by Fastone Games 3 stars solution, cheats, walkthrough for Level 170. 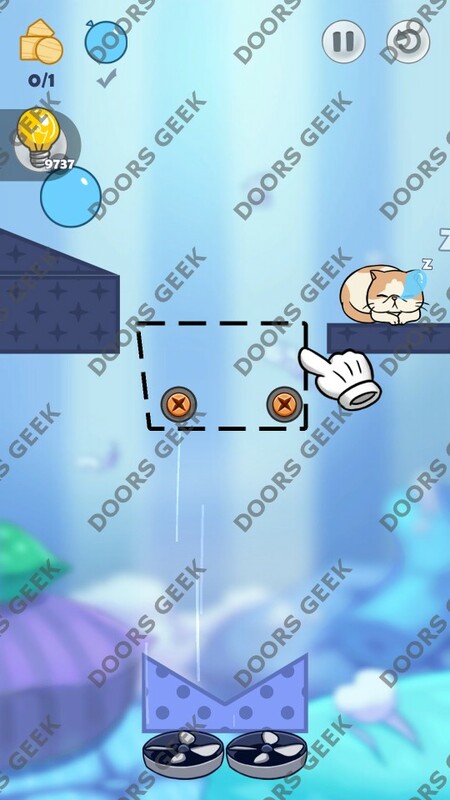 Hello Cats Level 170 3 stars Walkthrough, Cheats, Solution for Android, iPhone, iPad, iPod. Hello Cats by Fastone Games 3 stars solution, cheats, walkthrough for Level 169. 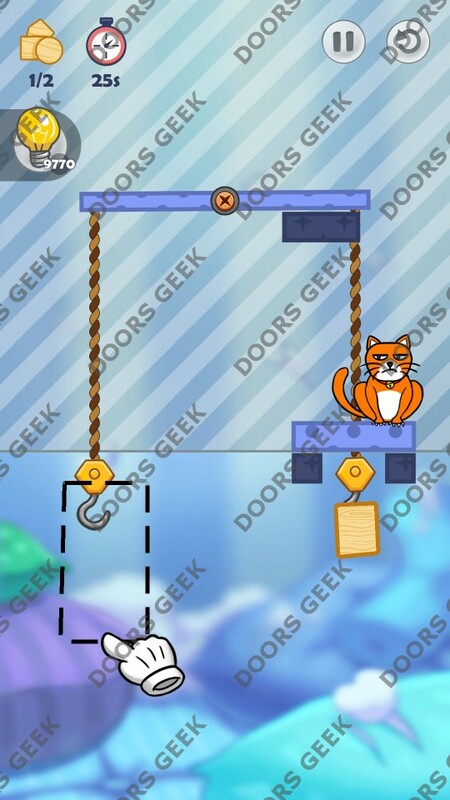 Hello Cats Level 169 3 stars Walkthrough, Cheats, Solution for Android, iPhone, iPad, iPod. Hello Cats by Fastone Games 3 stars solution, cheats, walkthrough for Level 168. 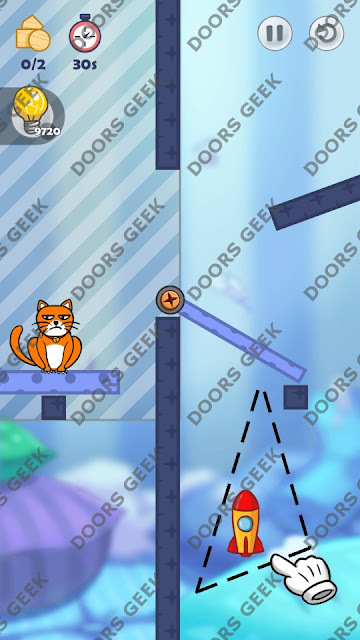 Hello Cats Level 168 3 stars Walkthrough, Cheats, Solution for Android, iPhone, iPad, iPod. Hello Cats by Fastone Games 3 stars solution, cheats, walkthrough for Level 167. Hello Cats Level 167 3 stars Walkthrough, Cheats, Solution for Android, iPhone, iPad, iPod. Hello Cats by Fastone Games 3 stars solution, cheats, walkthrough for Level 166. 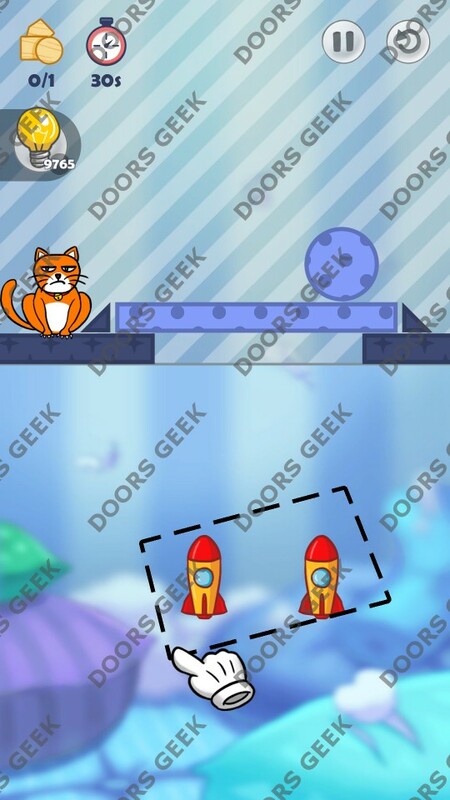 Hello Cats Level 166 3 stars Walkthrough, Cheats, Solution for Android, iPhone, iPad, iPod. Hello Cats by Fastone Games 3 stars solution, cheats, walkthrough for Level 165. Hello Cats Level 165 3 stars Walkthrough, Cheats, Solution for Android, iPhone, iPad, iPod. Hello Cats by Fastone Games 3 stars solution, cheats, walkthrough for Level 164. 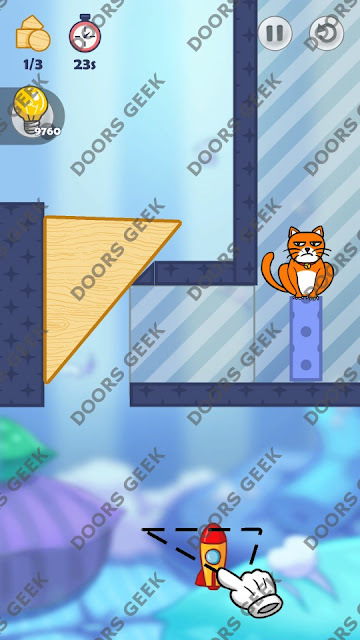 Hello Cats Level 164 3 stars Walkthrough, Cheats, Solution for Android, iPhone, iPad, iPod. Hello Cats by Fastone Games 3 stars solution, cheats, walkthrough for Level 163. Hello Cats Level 163 3 stars Walkthrough, Cheats, Solution for Android, iPhone, iPad, iPod. 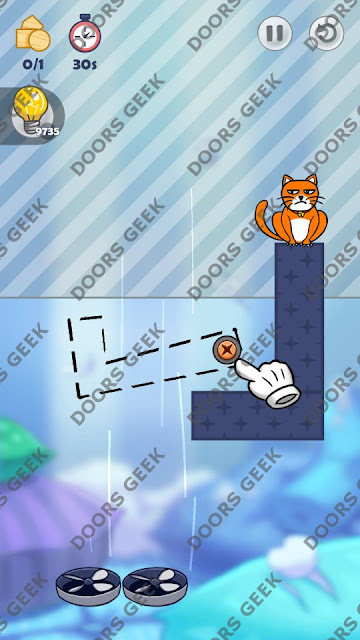 Hello Cats by Fastone Games 3 stars solution, cheats, walkthrough for Level 162. Hello Cats Level 162 3 stars Walkthrough, Cheats, Solution for Android, iPhone, iPad, iPod. Hello Cats by Fastone Games 3 stars solution, cheats, walkthrough for Level 161. Hello Cats Level 161 3 stars Walkthrough, Cheats, Solution for Android, iPhone, iPad, iPod.